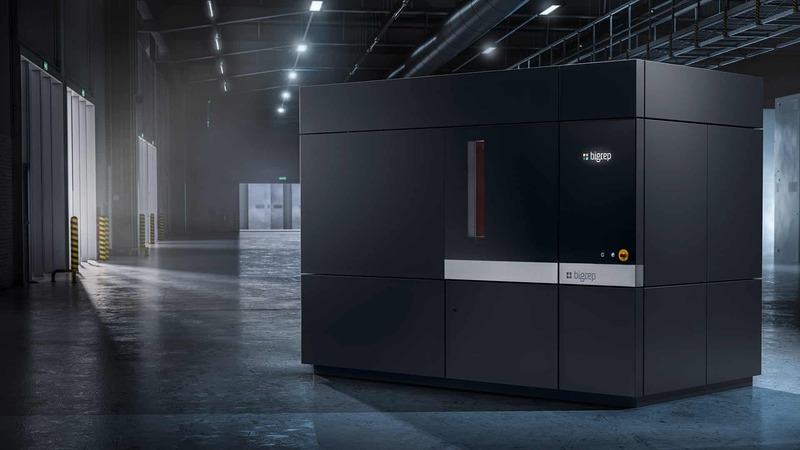 Large scale industrial 3D printers and additive manufacturing solutions that fit individual production needs. 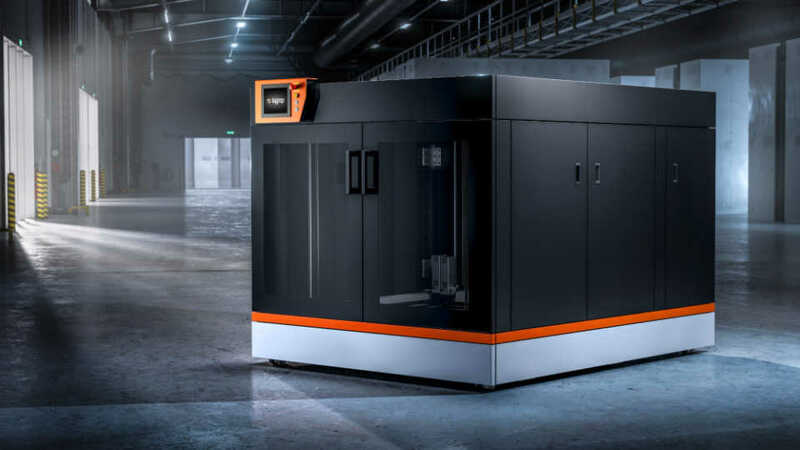 BigRep is redefining the entire value-chain: From the raw material to the delivery of the final product. The cutting EDGE of 3D printing. 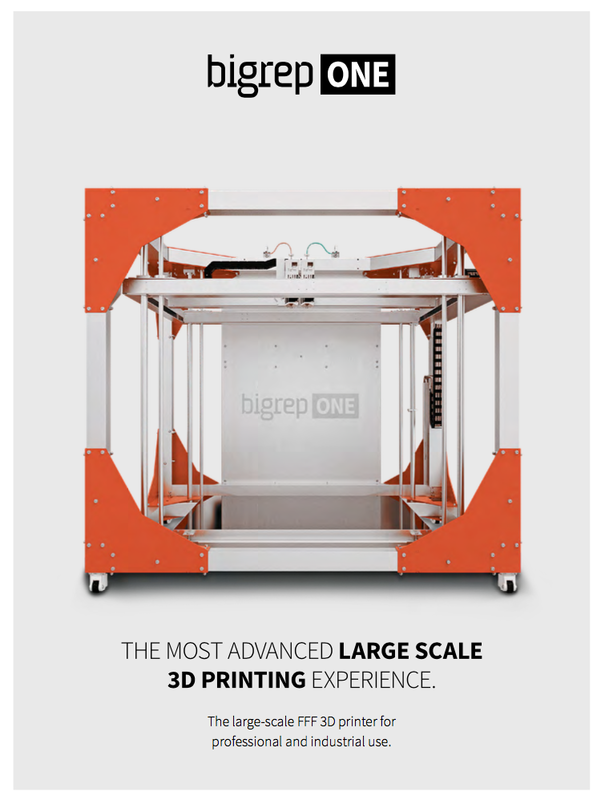 Affordable 3D printing at large scale with speed & precision. 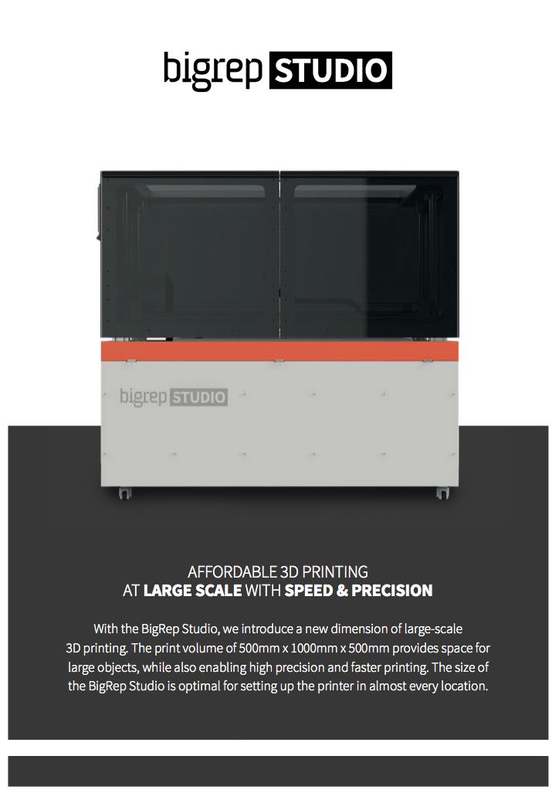 The BigRep STUDIO allows large scale 3D printing even in office environments. Please fill out the form and we will send you a complete information packet with more information on the product of your interest.